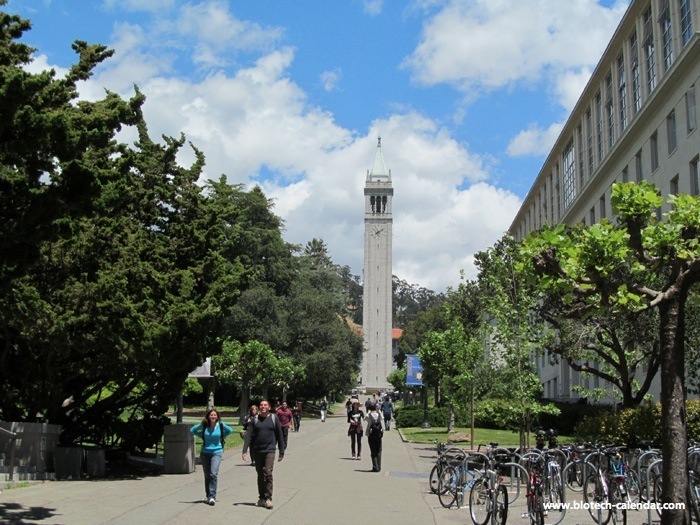 This is one of the top research areas in the world. The Broad Institute of Harvard received a $600 million endowment to convert the institute into a permanent biomedical research organization aimed at transforming medicine. The commitment is the largest to support biomedical research activity at universities anywhere in the world. Harvard Medical School researchers will head the Advancement of Health Information Technology with a $15 Federal Grant. The Harvard Stem Cell Institute’s Therapeutic Screening Center is a state-of-the-art facility, that due to demand from researchers has undergone expansion over the last year. The HSCI has also been attributed for the world’s first iPS Core Facility. 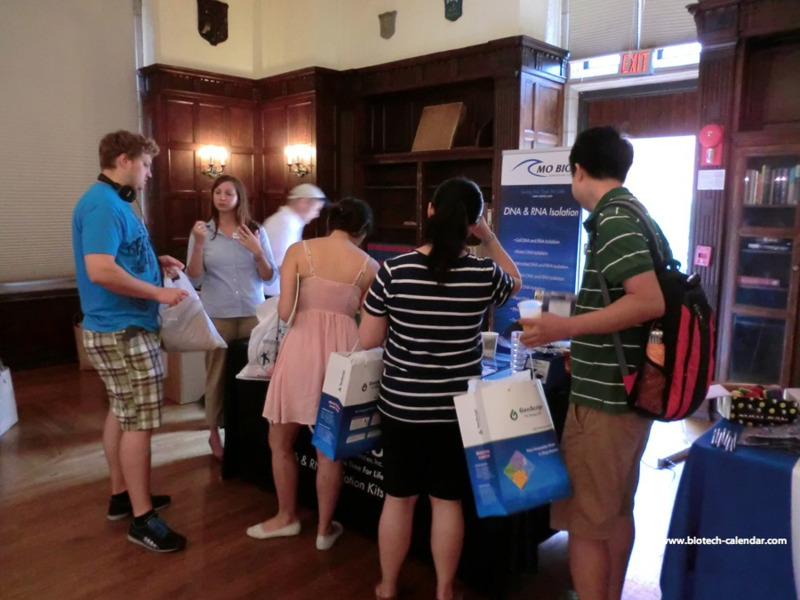 The center was recently transported to the recently renovated Bauer building within the Harvard University campus. 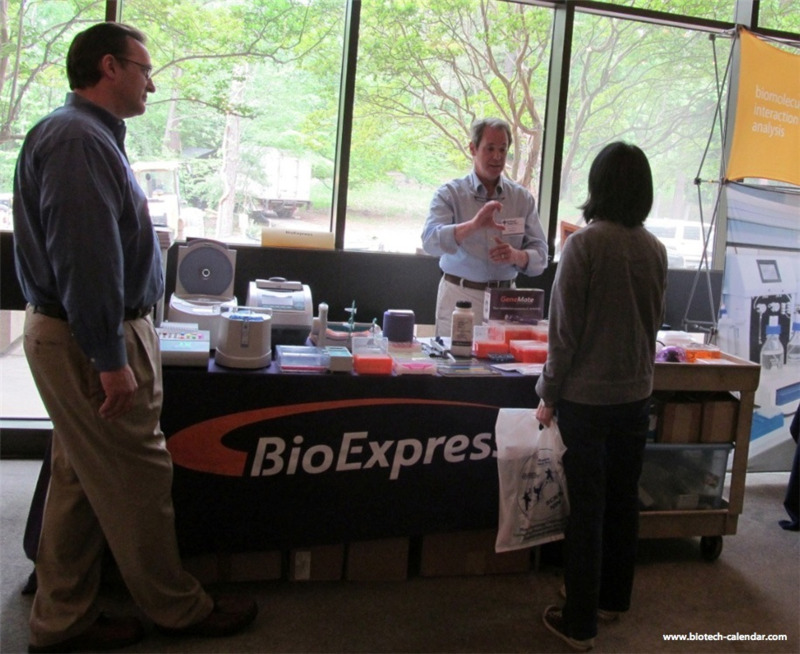 The larger space will help facilitate the growing demands for stem cell research. Harvard Medical School has 50 clinical research departments including cell biology, genetics, microbiology, neurobiology, systems biology and pathology. Harvard Medical School has a total faculty of 11,017 which includes 8,224 resident physicians and Post Doc fellows. 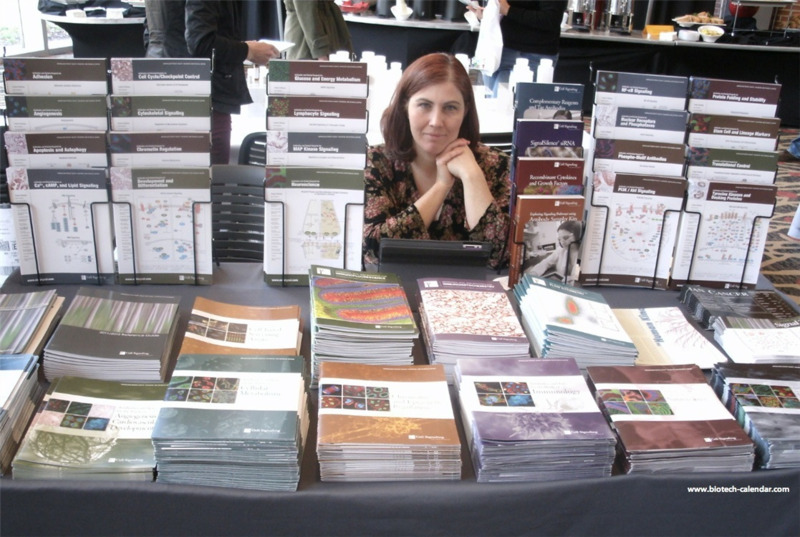 See laboratory products, find answers, get ideas and network with other researchers. No Seminars for this show. 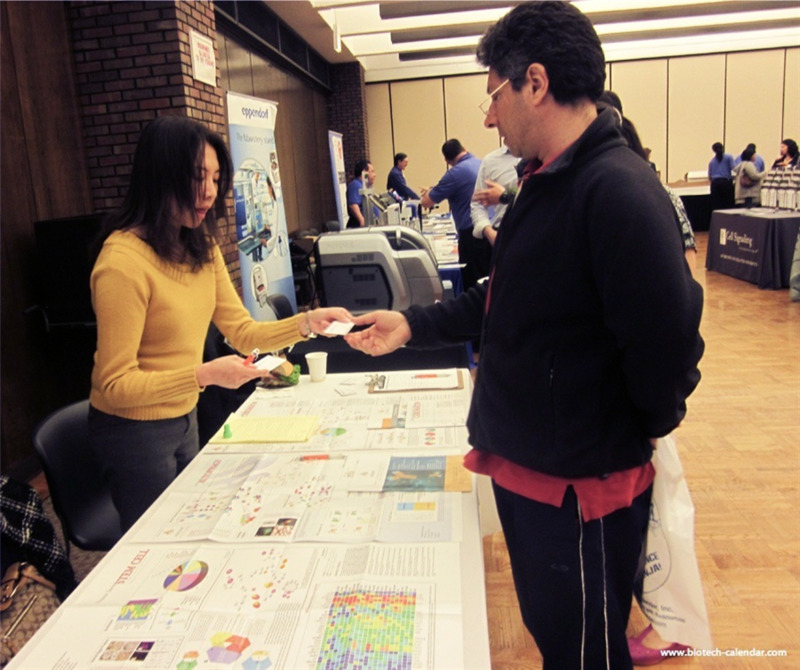 At the Boston BioResearch Product Faire™ Event, you can participate in a vibrant research and development marketplace. In funding year 2011 Harvard Medical received over $200 million in new NIH research grants. 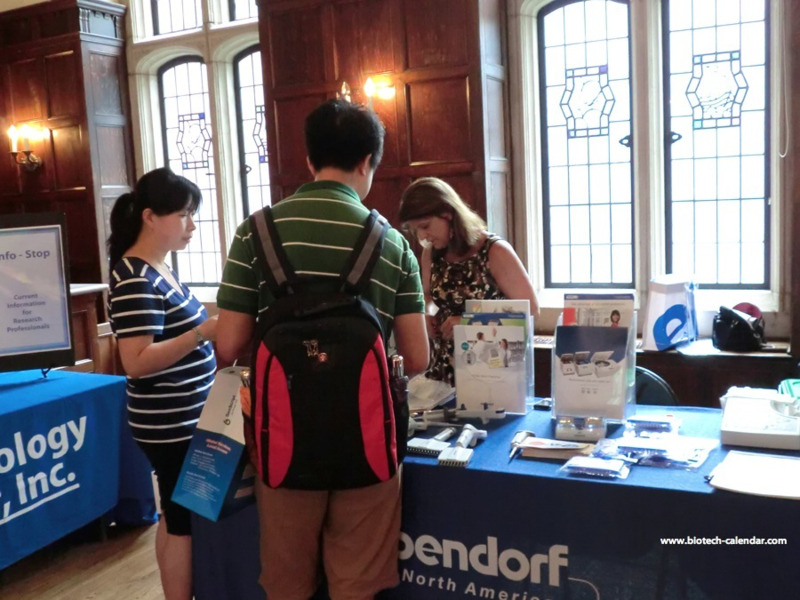 This year at the Boston BioResearch Product Faire™ Event we expect over 200 attendees. 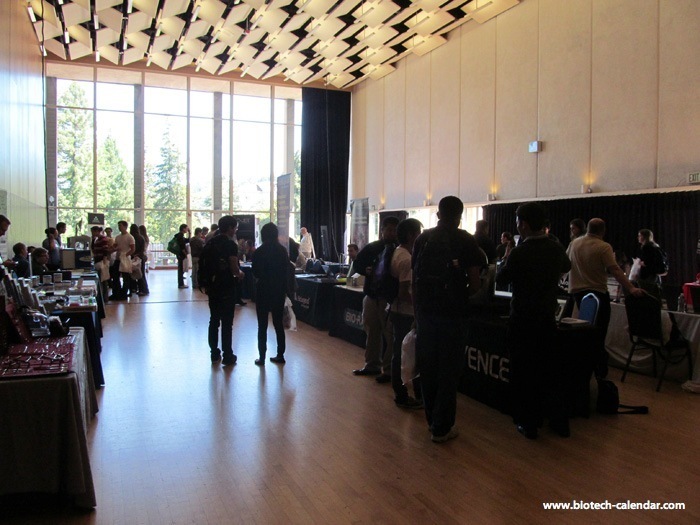 Last year, event attendees included over 50% purchasing agents, professors, and post docs, and 15% were lab managers and directors. 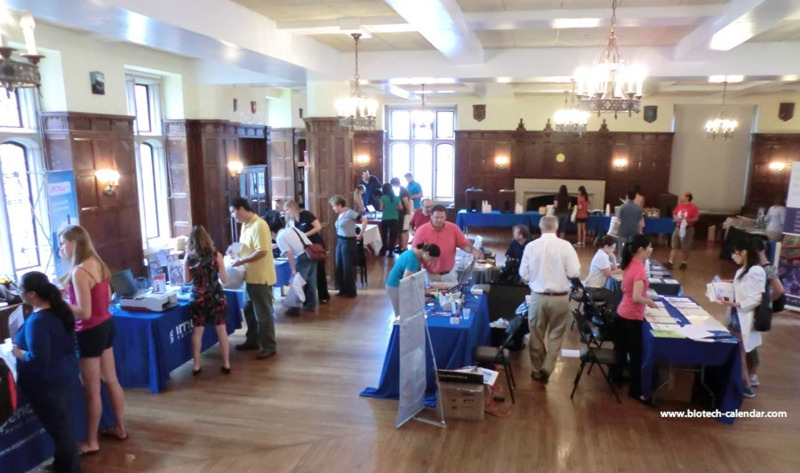 In the past, attendees to our Boston Bioresearch Product Faire™ Event came from 35 different research buildings and 49 departments around campus, we expect an even better turnout this year. 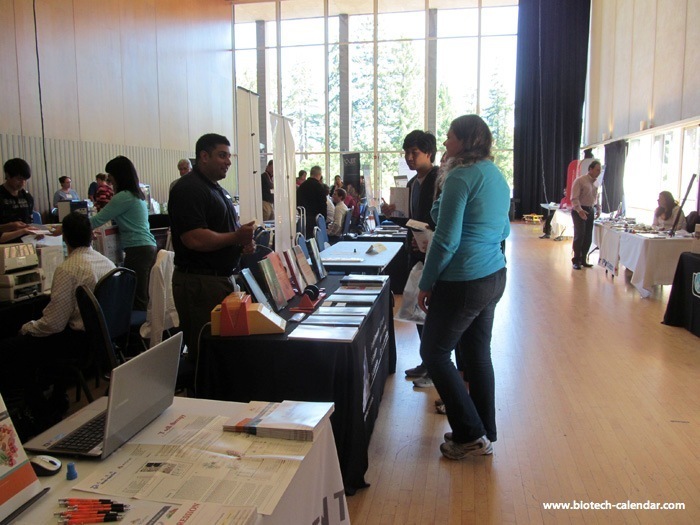 Photos From Bioresearch Product Faire™ Show Series.